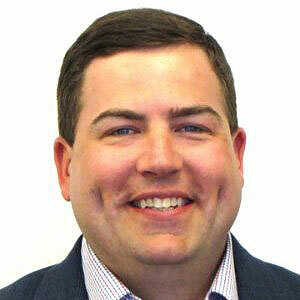 Derek Ritchea currently serves as a Director at Spurrier Capital Partners. Spurrier Capital Partners is a leading technology-focused investment bank that pairs strong domain expertise and comprehensive dialogue with industry leaders across both Healthcare and Enterprise Technology to provide long-term support to our clients as they navigate capital and strategic alternatives. Derek has more than 13 years of healthcare investment banking experience across both healthcare technology and healthcare services in a variety of capacities. Derek has assisted healthcare clients throughout their lifecycle by providing underwriting / advisory services from early stage venture capital and growth equity financings to initial public offerings and mergers & acquisitions. Prior to joining Spurrier Capital Partners, Derek worked at both Leerink Partners, a Healthcare Investment Banking firm and Merrill Lynch in various roles in the Global Healthcare Investment Banking group working on M&A advisory and Capital Markets execution. Derek earned his Master of Business Administration from the Tepper School of Business at Carnegie Mellon University and his Bachelor of Science in Electrical and Computer Engineering from Carnegie Mellon University. He lives in New York, New York, with his wife Dava and daughter Madelyn.